After 6 years of work, and a year on the road at festivals, my film is in theaters, and soon after on iTunes. A friggin rollercoaster of emotions, marked mostly by a deep sense of gratitude by the way my film has been received at the festivals. The love has been palpable and I can't describe what a surreal, beautiful experience that has been for me. Winning a bunch of awards on the way has been pretty sweet too. Mr. Fish has a distributor and a limited one week theatrical run starting Dec 7th in 3 cities. For those who don’t know much about the film and the outrageous political cartoonist Mr. 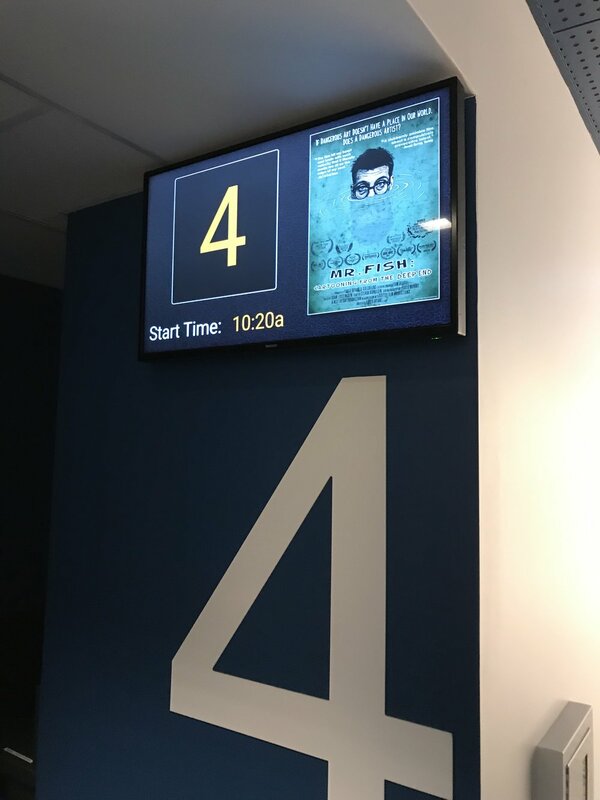 Fish — his irreverent voice as an artist — questioning if there is any place for his art in a world where biting satiric humor has a diminishing commercial value, check out our trailer. This film has no marketing budget and is a word of mouth film so I hope you can make it to our screenings and help support independent film. If not, we debut on iTunes starting December 18th. Finally, a link to purchase or rent our upcoming release on iTunes.